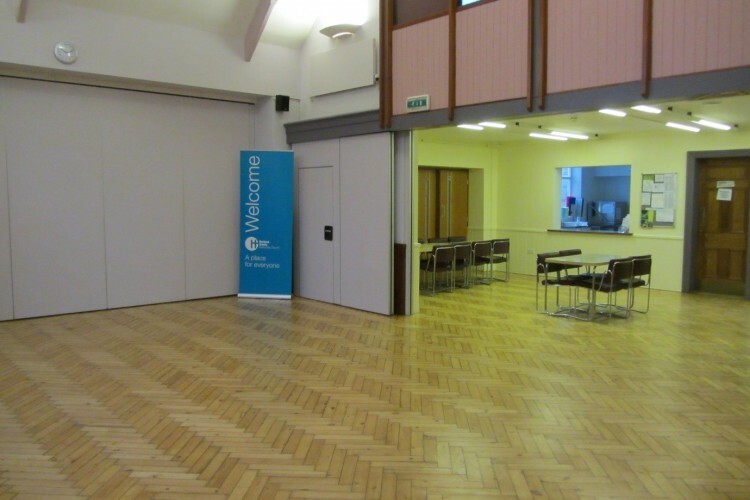 “We hire the Large Hall at Hexham Trinity Church and have been delighted with the service. The process of hiring the room was straightforward and staff have been extremely helpful. 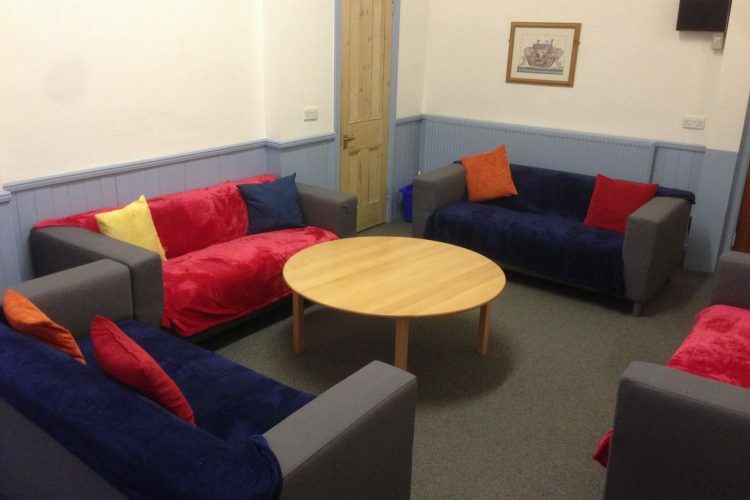 The building is well maintained and a fantastic community resource.” Hexham Rowing Club. “Each time we have used Trinity Halls, we were welcomed and nothing was too much trouble. The staff were very helpful and made the setting up and clearing up hassle free. All feedback from the event mentioned what a lovely atmosphere there was in the hall and coffee area. A lovely venue run by lovely people.” Vintage Fair Organisers. We have a wide range of weekly room and hall users: Hexham Beacon Club, Music and Movement, Circle Dancing, Orpheus Choir, Rock Choir and many others. We have regular users who come to use our facilities either monthly or yearly: Local History Society, Vintage Fair, Tynedale Art Fair. 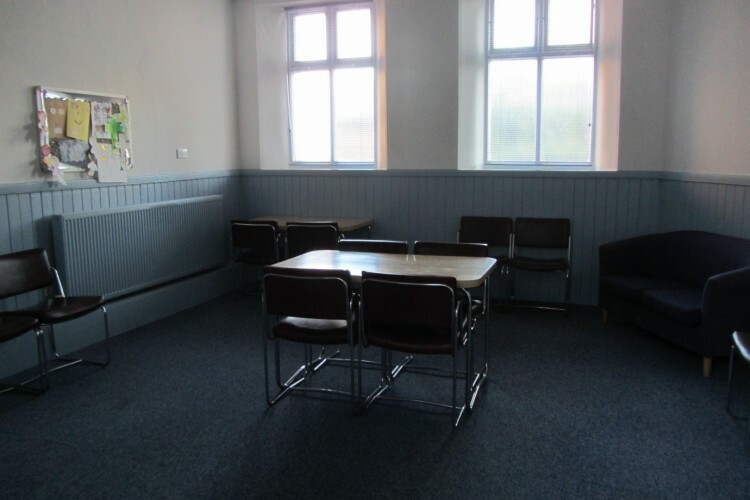 We have halls of various sizes available to hire and we are happy to talk to you about your room hire requirements. You are welcome to book for community use, as a regular user or to book a room for one specific event. Our rooms are very pleasant, and we are able to offer you light and bright space, with a caretaker who will be happy to set up your room space as you specify. In addition to this, we have furniture, equipment for meetings or performances, WiFi and can put you in touch with local catering providers. 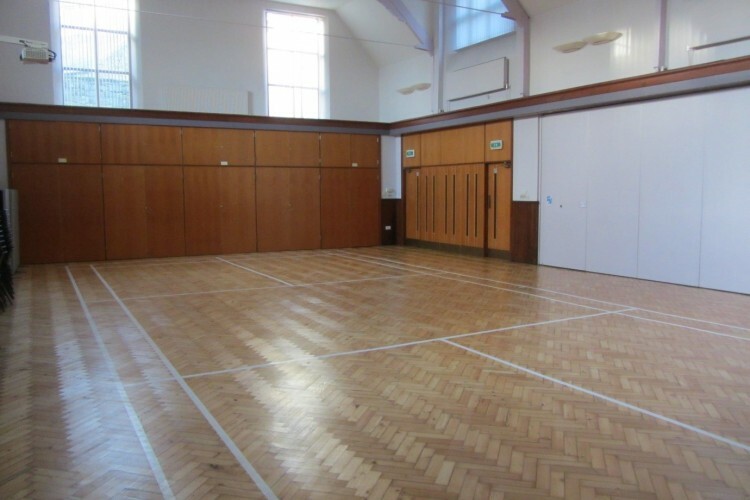 The Large Hall is a pleasant and airy space which can be used for community events, activities or meetings. Equipped with projection and audio facilities, it can seat up to 100 people. The Small Hall is adjacent to the Large Hall and a well equipped Kitchen, and can be used separately or in conjunction with the Large Hall. Equipped with projection and audio facilities, it can seat up to 50 people. Meeting Rooms. 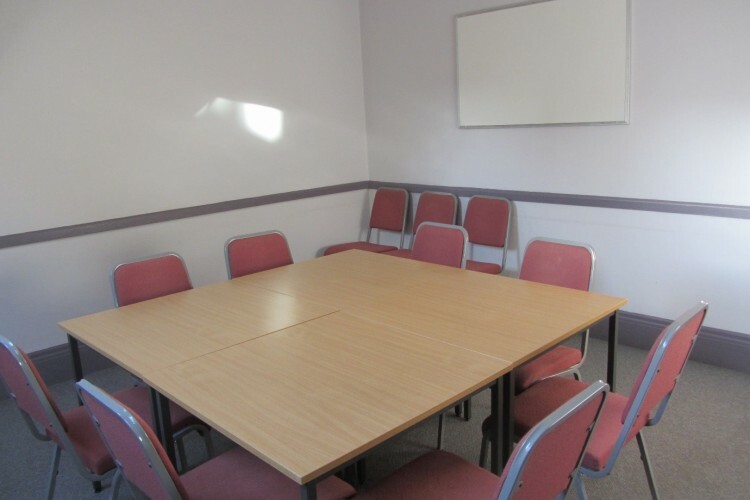 We have a number of smaller meeting rooms ranging in capacity from 10 -20 people. Most of these have integral facilities for preparing hot drinks and snacks. 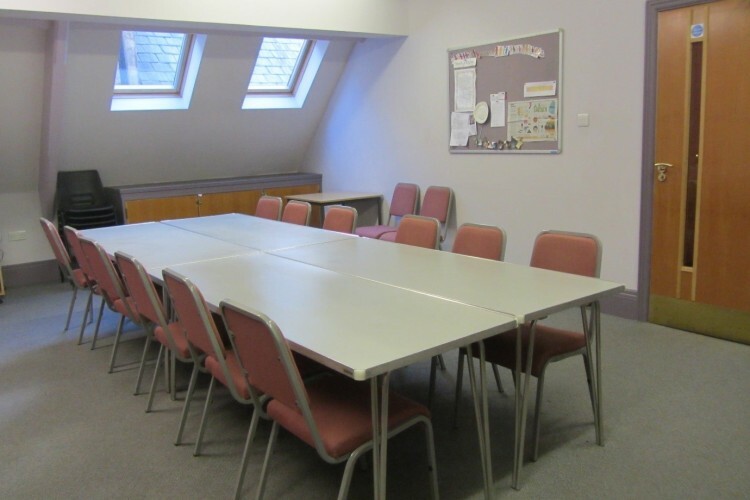 Please make contact with John Vincent on 01434 601055 or office@hexhamtrinity.org.uk to make an enquiry, to view our facilities and find out more about our current room hire prices.